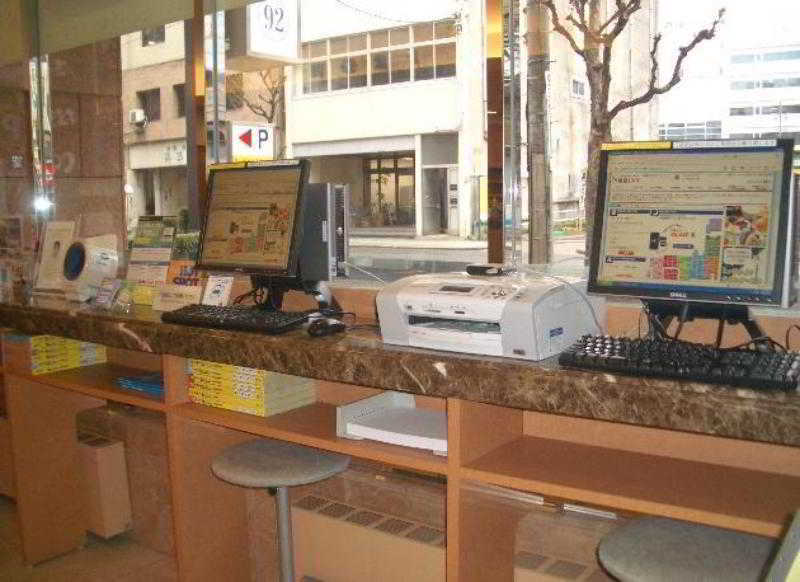 Find huge deals in Nagoya, Japan that you may book now & pay later! 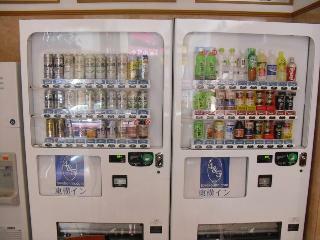 Best prices for in Nagoya, Japan. A dream vacation for you and your family, guaranteed by our travel consultants. For members-only deals, we recommend using the new filter for deals in Nagoya, Japan. International 52-story skyscraper city hotel consisting 774 guest rooms built over JR Nagoya station that can meet the variety of customer needs. Features variety of restaurants, bar, lounge, exclusive fitness club, large and small banquet halls..
A superior class hotel with European elegance. Location The hotel is located in the city centre of Nagoya, close to the TV tower. 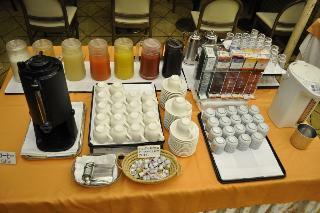 We are the multipurpose city hotel which has a large public bath with natural hot spring. We also have several banqueting halls for seminars or lectures, as well. 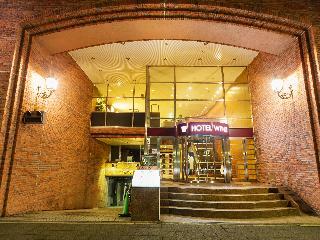 This lovely hotel can be found in Nagoya. The establishment consists of 249 units. This property does not accept pets. 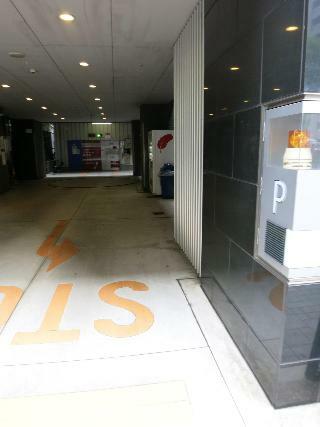 We are located just in front of Nagoya station. 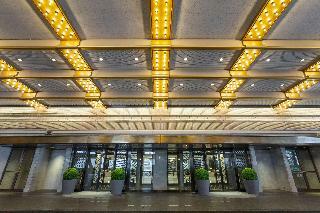 We are the best hotel not only for sightseeing but for business and for sports, as well. 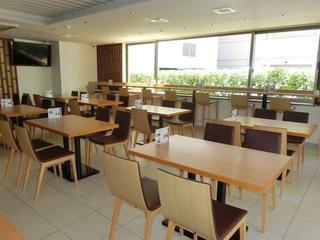 It is located in Sakae, the center of Nagoya, and is the best for your business and sightseeing. All the rooms have dryer and are clean, so the guests can stay with an easy mind. 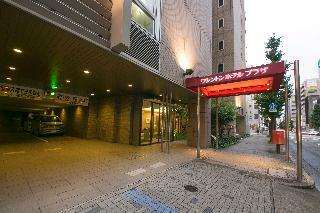 Located in prime location a 5-minute walk from Sakuradori port of Nagoya Station , is the perfect hotel for sightseeing used as well business use . In Daiwa Roynet Hotel is pursuit something positive alpha which based on customer's view so that we can always offer a relaxing place that specially for you. This charming hotel can be found in Nagoya. The 141 welcoming guests rooms offer a perfect place to relax at the end of the day. This hotel does not accept pets. This comfortable hotel is in Nagoya. 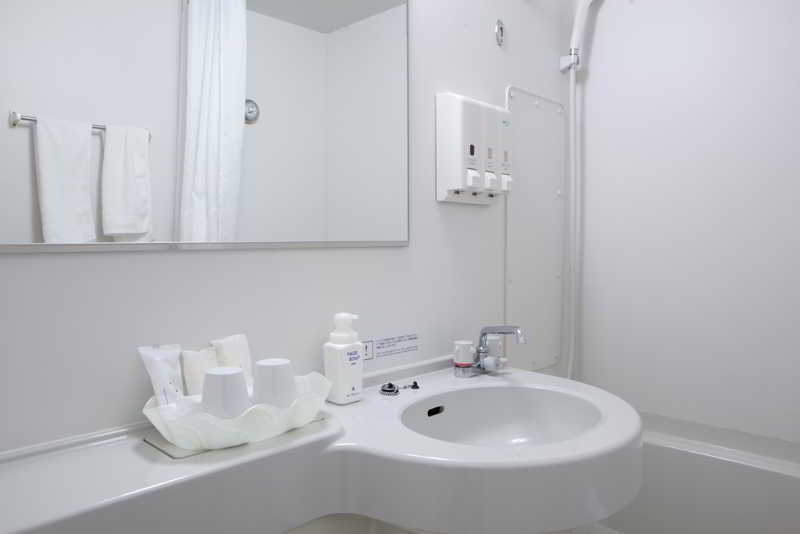 A total of 148 guests rooms are available for guests' convenience at Nagoya Flower. This is not a pet-friendly hotel. This charming hotel can be found in Nagoya. The 79 welcoming bedrooms offer a perfect place to relax at the end of the day. Pets are not allowed at Nagoya Flower Hotel Part. This comfortable hotel is in Nagoya. This property offers a total of 53 rooms. Visitors will not be bothered during their stay, as this is not a pet-friendly property. 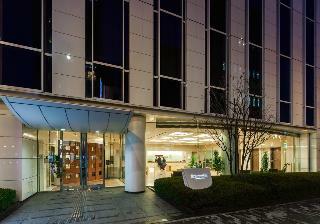 Our hotel is located right next to JR Nagoya Station and perfect for business travelers or tourists. 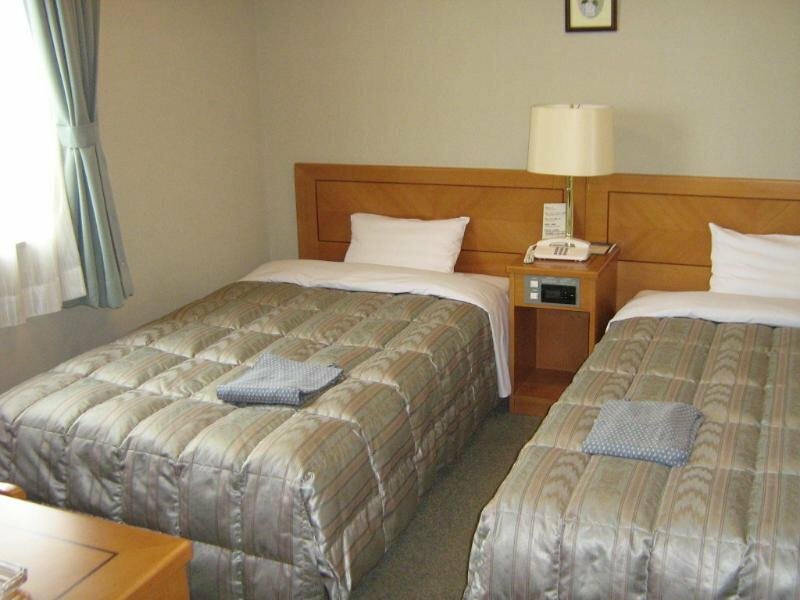 We also provide easy access to Chubu Centrair International Airport, making it an excellent choice to stay prior to your departure from or after your arrival in Japan. All guest rooms available to be booked with reasonable prices come fully equipped with all the modern amenities required. Situated at the entrance of Nagoya where skyscrapers stand in a row, a perfect base for business and leisure, allied with an adjacent parking lot which can contain 248 cars for customer convenience. 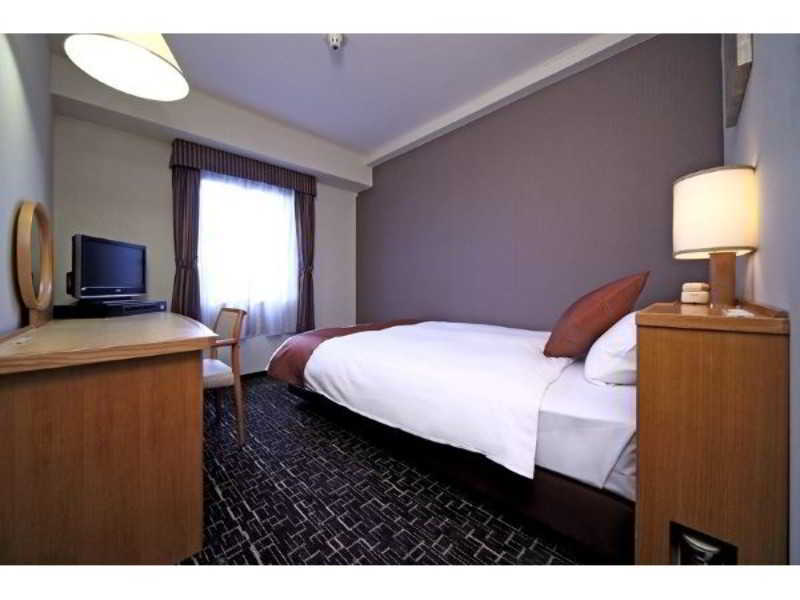 Providing high levels of relaxation and comfort, this large scale hotel in Kanayama welcomes guests with a broad range of requirements, and boasts convenient direct links to both the airport and Nagoya Station. It was finished in June 2007. It is being received well because of its good location and the newest design. 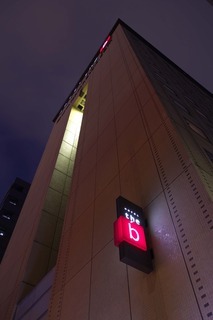 It is the newest and biggest designer business hotel in Nishiki Ward. 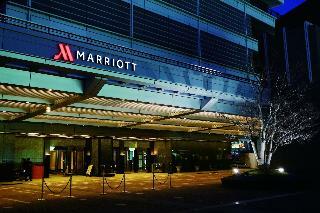 This lovely hotel is located in Nagoya. This accommodation offers a total of 236 rooms. Those who dislike animals may enjoy their stay, as this accommodation does not allow pets. This charming hotel is in Nagoya. The 202 welcoming units offer a perfect place to relax at the end of the day. Pets are not permitted on the premises. 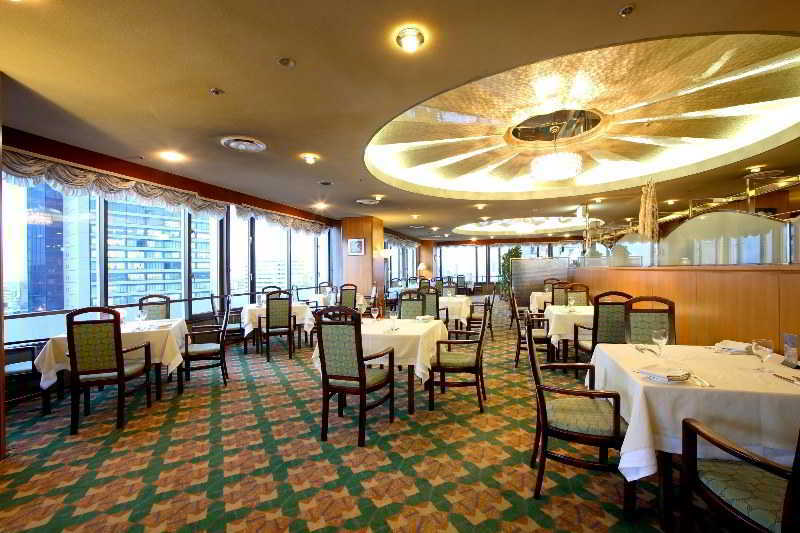 This charming hotel is situated in Nagoya. 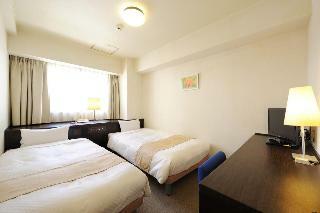 There are a total of 202 rooms at Toyoko Inn Nagoya-eki Sakuradori-guchi Shinkan. No pets are allowed on the premises. 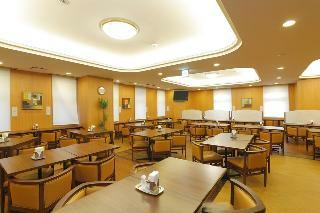 This comfortable hotel is situated in Nagoya. This accommodation offers a total of 161 accommodation units. Pets are not allowed at Toyoko Inn Nagoya-eki Shin-kansen-guchi. It takes about only 1 minute from Nagoya station. We are the urbane hotel with the large banqueting hall for wedding and very suitable for business trip and for group trip, as well. 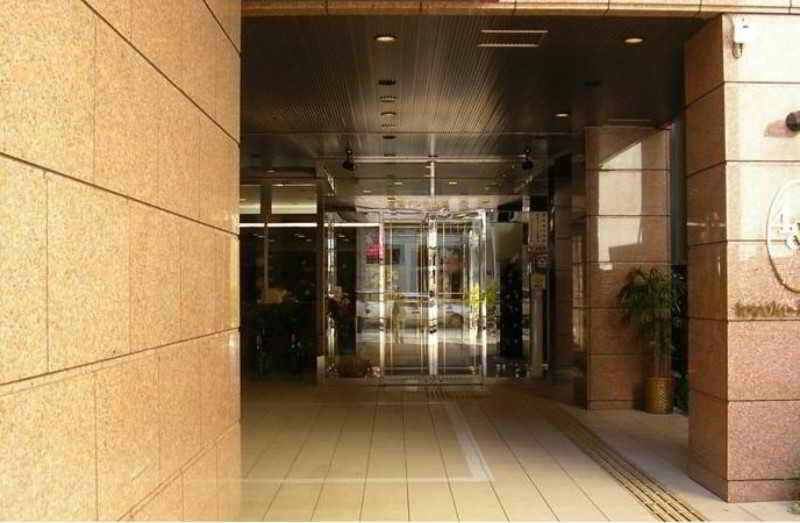 It is located in Sakae, the center of Nagoya, and has the best access to transportation for your sightseeing and business. Mercure Nagoya Cypress features 115 contemporary style rooms, 2 restaurants, a bar, business center and conference facilities for up to 160 delegates. The Nagoya Congress Centre, Citizens Auditorium and Nagoya Dome are also nearby. It is ths 200th hotel of Route Inn Hotels. It is about 10 minutes walk to the TV Tower. It is useful so you can walk to any restaurants and shopping streets. 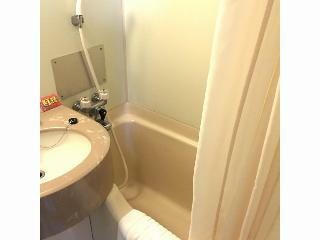 In the hotel, a big bath of artificial hot spring is installed and you can have a comfortable time.